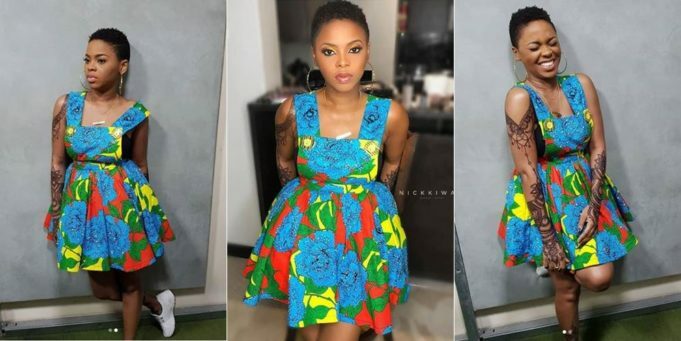 24-hours ago, Nigerian singer, Chidinma said, ‘If I must brush before kissing you in the morning, we are not meant for each other’. It may be recalled that Chidinma Ekile recently addressed reports of her being in a romantic relationship with Budding singer, Kiss Daniel. She confirmed her relationship with the much younger partner after both artistes caused a stir weeks ago after a picture of Chidinma in a bedroom with Kiss Daniel was shared by the latter.